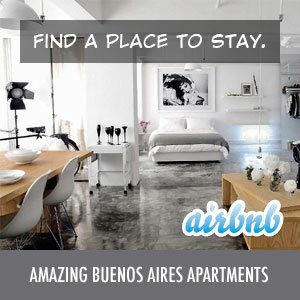 You are here: Home › Pillow Fight Buenos Aires! Looking for something different to do? Need to get some aggression out? Have an old pillow lying around? Well, we may have just the thing for you – Pillow Fight Buenos Aires 2008 (Lucha de Almohadas – Buenos Aires 2008). Today, November 22, 2008, at 6pm in the Bosques de Palermo at the Dr. Benjamin Gould Planetarium there will be a “flash mob” gathering to participate in a giant pillow fight. The last pillow fight was in 2006, so this one has been eagerly anticipated. Arrive at the location with a pillow. The fight starts at the scheduled time. Listen for the signal and do not start before. You can’t use heavy pillows or pillows that have buttons or other closures.